Actually played this podcast for family: verdict: DULL. 14 y/o daughter didn't understand it, 6 y/o little girl cried and wanted to know what happened to the animals noises! Happy Halloween, Jeff and Dave! Good to hear some rules discussion back in the podcast. 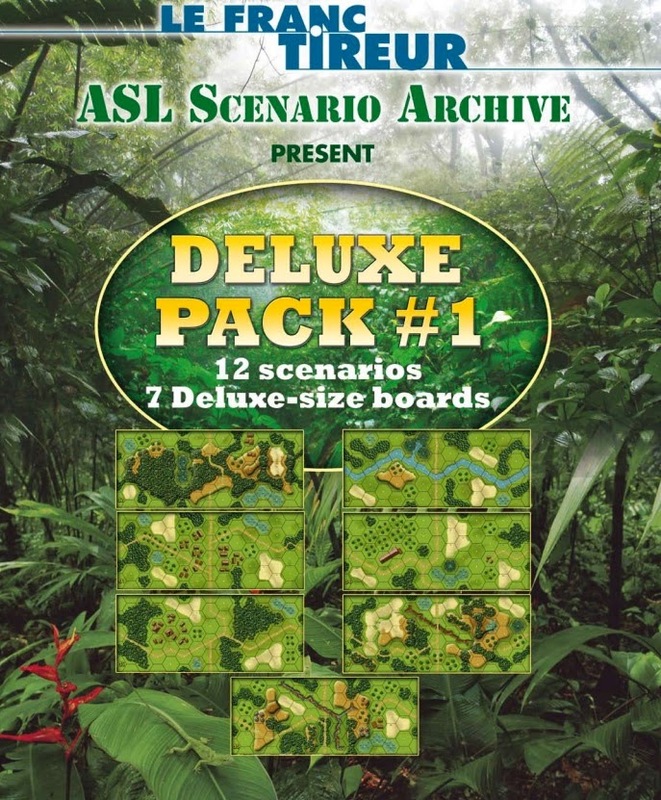 I am not a fan of deluxe boards, not enough of them to suit me. 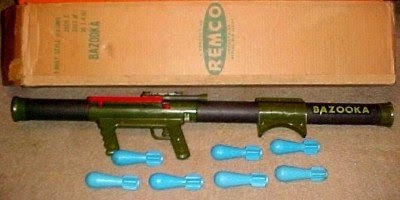 Jeff, I had a REMCO mortar which fired the same type of plastic rounds. Really added a lot of scope to our playing army as youngsters! Hiding in foxholes no longer sufficed as good cover. Do you remember the small plastic "rockets" for throwing up in the air? The nose cone contained a metal 'plunger' under which you would place gunpowder 'caps'. The rocket would land on the sidewalk / street, nose cone first, and the cap would explode! How about "greenie stickum caps"? Roll low and Rally well!!! I read the descriptions even if I don't have a chance to listen to the show. It's the J. Peterman effect: read the descriptions even if not buying the item.